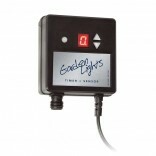 Being low voltage the system is completely safe for you to install yourself, little ones and pets. 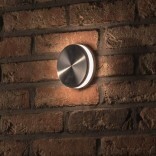 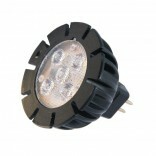 The system is easy to extend allowing you to add more lighting over time. 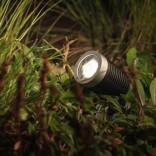 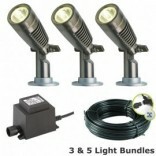 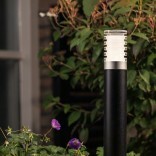 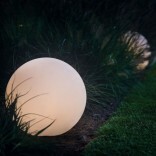 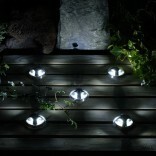 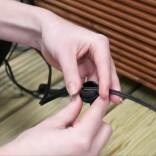 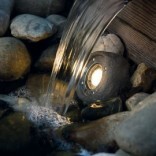 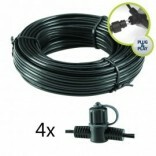 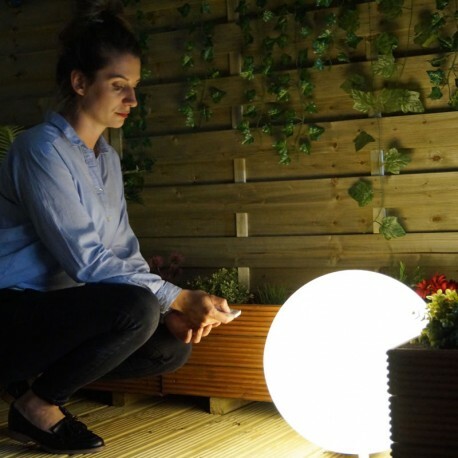 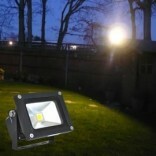 In fact many customers start of with one of our Techmar garden lighting kits. 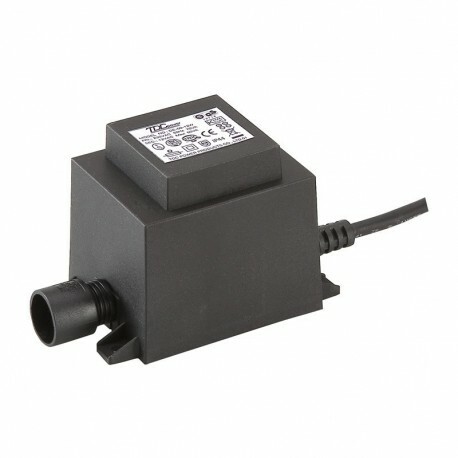 Just add more cable and lighting, remembering that your total light wattage must be lower then the wattage of your transformer. 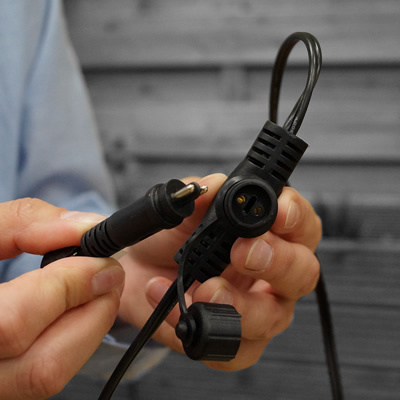 You can read more about cables and connectors here.